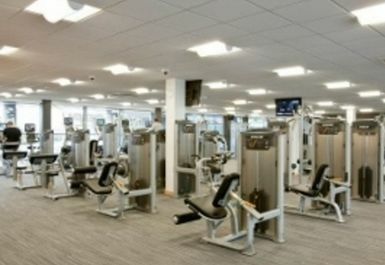 Anytime Fitness Bristol (Bradley Stoke) is the gym that fits your on-the-go lifestyle! Whether you’re a beginner or a pro, you will be sure to find everything you need here! 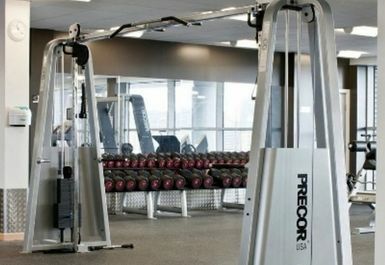 They present a wide range of the latest resistance and cardiovascular machines, including treadmills, cross trainers, steppers, stair climbers, exercise cycles, rowing machines and more. 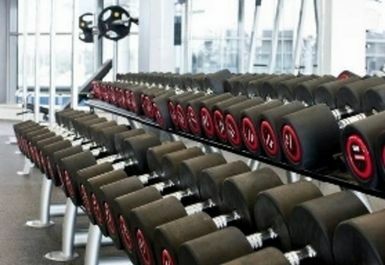 There is also a dedicated free weights area complimented by dumbbells, barbells, squat racks and plates. 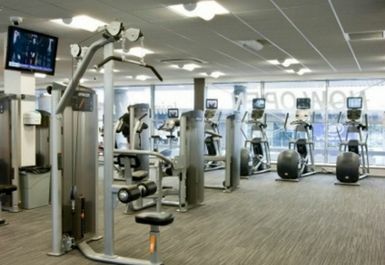 They also have a functional area with skipping ropes, resistance bands, kettle bells and fitness aids such as Swiss balls. The staff are friendly and fully qualified and are always willing to give advice and lend a hand with your workout when you need it. 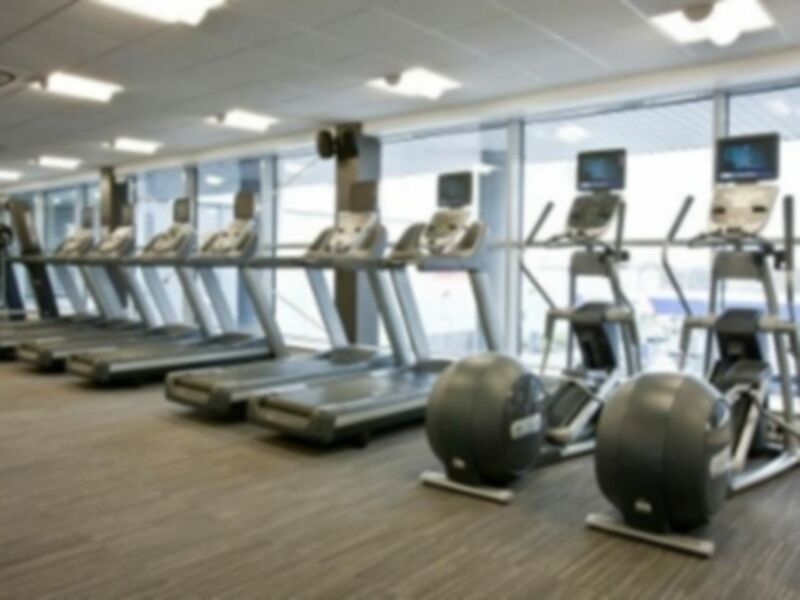 Anytime Fitness Bristol (Bradley Stoke) are located in the Willow Brook Centre which has great transport links, and also offers convenient and free parking for those who are driving. 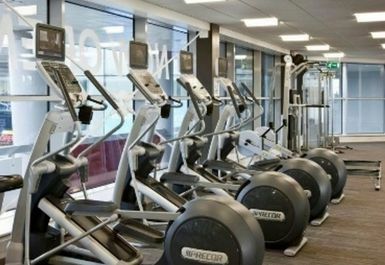 Various refreshments and supplements for boosting your workout are available from reception. Lovely and clean, I went around 2 in the afternoon so was really quiet, will definitely be using this place again. 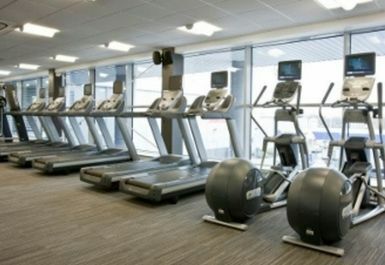 Well equipped gym, quiet through midweek afternoons, good changing/shower facilities. Highly recommend.